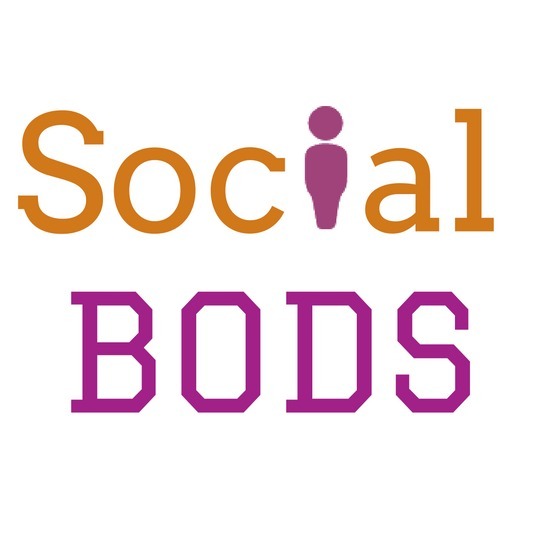 Snapchat is one tool that we don’t use here at Social Bods. That’s not to say it’s not important and we should ignore it because we shouldn’t. But right now we have no clients that want to pay us to use it, and we are struggling to find a way to utilise it easily for any of our clients enough to recommend that they invest time and resources into using it. What do you think of Snapchat? Here, work experience student Beth gives us the lowdown on Snapchat and why it could be a good social media network for your business. According to a 10-Q Report, approximately 71% of Snapchat Users are under 34. This is considerably younger than alternative social networks as one of its main audiences is under 18s. It also said that on average users younger than 25 visit Snapchat over 20 times and spend over 30 minutes on Snapchat each day. There are several different Snapchat analytical services but Snaplytics seems to be ahead of the game. It allows you to measure details like audience engagement, views, average number of screenshots per day and completion rate. Other competitors include Delmondo and Storyhead who offer similar services. You can share your snapcode on other social media, via email, on your website etc. 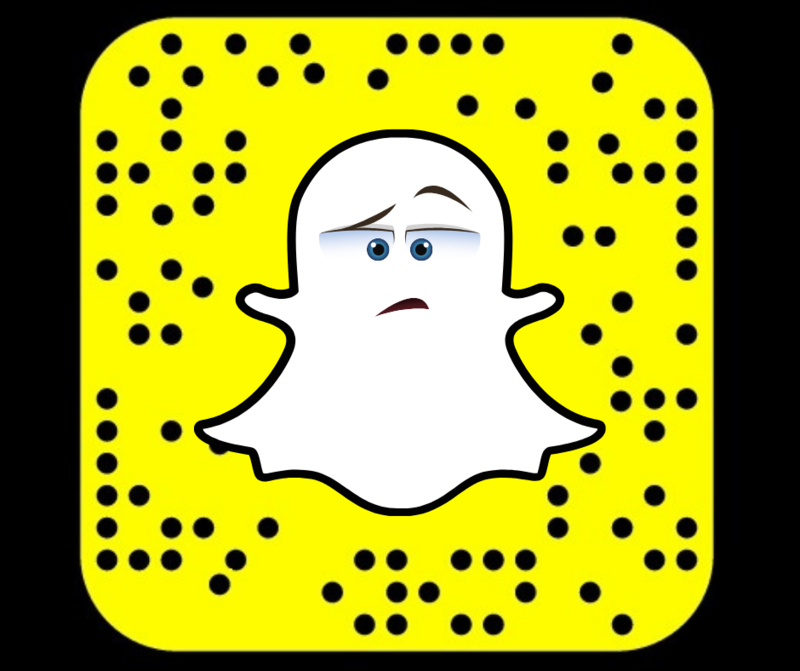 If you’re not entirely sure what a snapcode is then the best way to describe it would be in a similar way to a QR code. Each user has an individual snapcode which can be shared on almost any type of platform as it can be saved as a simple image file. Once someone has your snapcode they can then use it to add you on Snapchat. Due to the nature of the social network, there is less competition in comparison to the other platforms as it has a different user base, different functionalities and overall, is something that hasn’t been mastered by a lot of companies due to its more complex nature in terms of marketing. Because of the way the application is designed, it’s harder to connect with people on a more personal level. The main way of getting your message out would be via stories, which can be skipped in less than a second and can sometimes become lost across the masses depending on how many friends the user has. Snapchat stories only last for 24 hours which is a much smaller window than alternative social media, where normally someone could go back to the post at any date or could even view it multiples times over a longer period of time. Individual (or group) Snapchats last even less time with the options for the photo to last anywhere from one to ten seconds, with the added option of it to last for as long as the recipient wants to view it. However, this means they would not be able to go off the photo even for a second so it is highly unlikely it would last longer than 15-20 seconds at most. Snapchat ideally needs to be done in-house to be effective. Because of the nature of the sharing on Snapchat, stories are typically much more effective when done in real-time, as it does tell users at the top of the screen if you have uploaded it, making it look somewhat less natural. Similarly to other social networks, it is possible to schedule Snapchat stories however, it could be considered to be more of a challenge as there are fewer services that do this, and the majority of them do currently cost. Due to the nature of how it works, you can either share things publicly (via your story) or privately to one person or a small group (in a group-chat format) unlike social networks such as Twitter where you can engage with other users in a more public manner. As explained, users can add you by your snapcode, or by your exact username. This may not sound like a big deal but when you compare it to other social media where you can roughly search for someone or something, or even use Google to find it, it could become an issue. 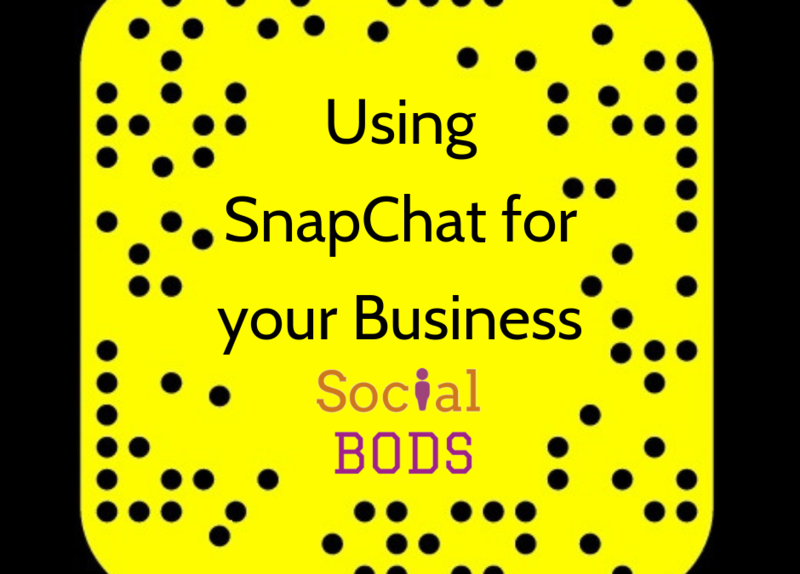 As you can see, Snapchat isn’t ideal for business marketing, but for the right business it could be. If you have a youth audience and the right resources, then Snapchat is worth considering. Thanks, Beth for this insight. You see, it’s handy having a younger person round the office. Do you want a job? What do you think of Snapchat? It is something you use for your business? Beth Grice is a journalism student and can write very good articles about Snapchat (as you can see). 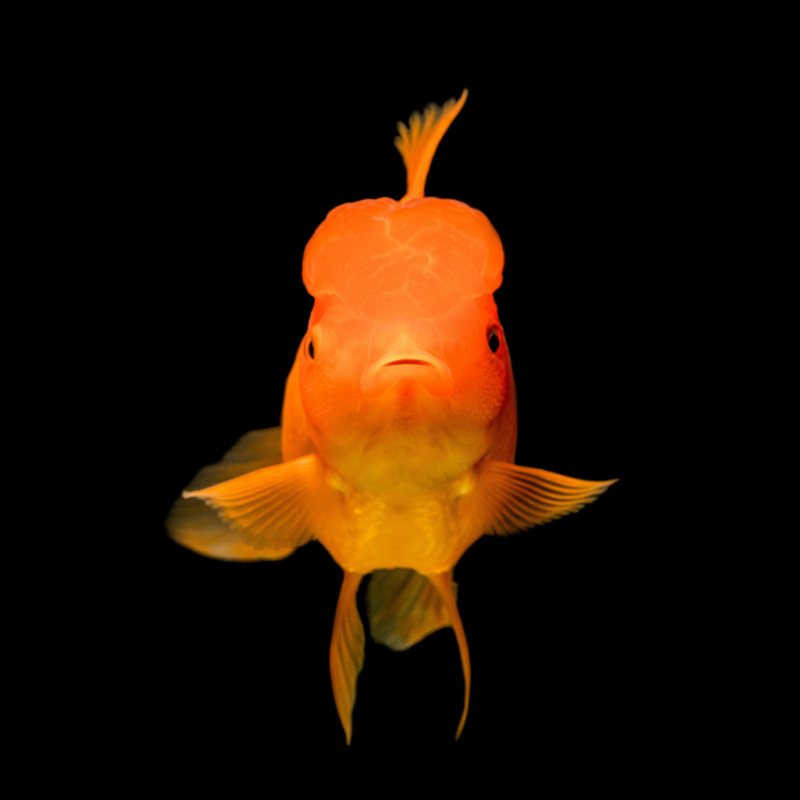 She is not a fish.